Red clover is an introduced short-lived perennial legume that’s used for hay, pasture and soil improvement. It can reach a height of three feet and produces fine leafy stems and pink flower heads. Prefers well-drained loamy soils, but tolerates moist soils. Good shade tolerance. 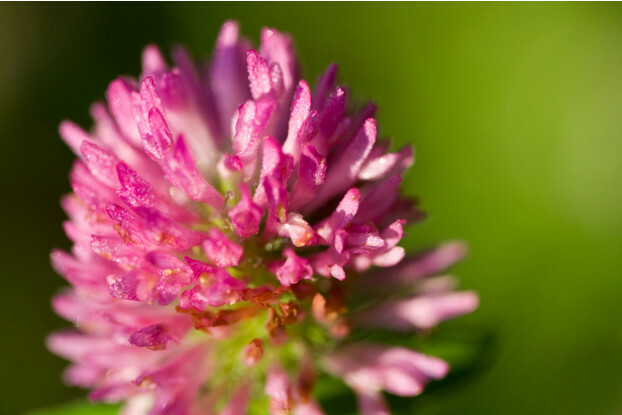 Quick growing and easy to establish, red clover is best partnered with grass species. Red clover can be grown without supplemental irrigation in areas receiving at least 18 inches of annual precipitation.